Here is the official trailer for A new kind of Batman game. This is developed by Telltale Games. If they can capture the magic from their Walking Dead/Wolf Among us titles, this is going to be a can’t-miss experience. This game actually looks pretty good. 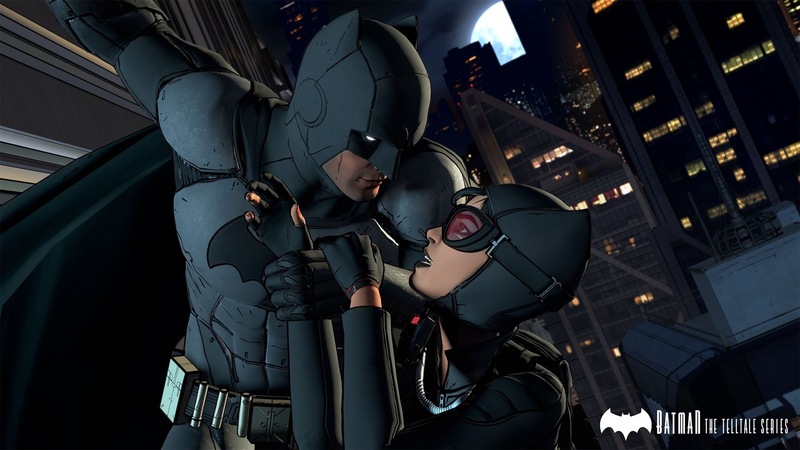 I never played the Walking Dead or The Wolf Among Us but I do like the Batman games. I think the voice of Batman/Bruce Wayne is Troy Baker. He’s a great voice actor; too bad Kevin Conroy won’t return to be Batman. Still, this trailer looks great.